The team behind CranioVation consists of skilled and highly motivated individuals who are all passionate about improving the lives of those afflicted with devastating diseases such as malignant brain tumors. Vijay graduated from Neurosurgical Residency at Duke University Hospital in 2016. He then completed specialized complex brain tumor training with the best known neurosurgeons throughout the world. He has a keen interest in brain disease, has published extensively, and has presented his research across the country and abroad. Heavily involved with innovation from an early age while growing up in Silicon Valley, he has helped launch multiple medical device companies. Vijay has been an integral part of the success of these devices in all stages, from concept and design to testing, FDA approval, and human trials. Before Duke, Vijay helped launch a posterior dynamic stabilization device that is currently in human trials. He received his BS in Electrical and Biomedical Engineering from UCLA. 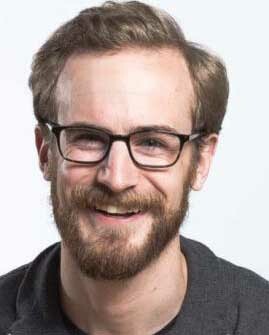 Braden graduated from Washington University in St. Louis with a degree in biomedical engineering. He has a passion for solving complex problems at the intersection of engineering, design, and medicine. Braden is an inventor of many medical devices ranging from mathematical frameworks for mapping heart function to award-winning, low-cost spirometers. Before CranioVation, Braden worked for several years in the design industry with clients including the University of Minnesota, Atricure, Nordson Medical, St. Jude Medical, and Magic Arms. Steve is a financial executive with over 30 years of Accounting and Finance experience, with the past 14 years focused on C-Level positions for various employers and clients. He has extensive experience with complex accounting processes, including stock compensation, revenue recognition and grant accounting. He also has experience in developing financial plans, mergers and acquisitions, development of internal controls, benefit implementation and establishing banking and legal counsel relationships. As an experienced CFO, Steve has been responsible for overall financial management of accounting operations for various clients, including financial reporting, cash management, forecasting, board participation and relationships with outside bankers, legal counsel and accounting firms. He has spent the majority of his career focusing on early-stage technology, life science, and service companies. Mark is President of Regulatory Strategies, Inc., regulatory consultancy specializing in medical devices and combination products. 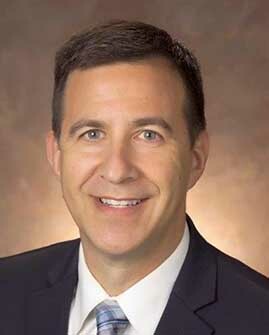 He has more than 25 years’ experience in regulatory affairs, including 17 years at the US Food and Drug Administration culminating in his position as Director of FDA’s Office of Combination Products from 2002 to 2007. From 2007-2010, Mark was Vice President, Regulatory Affairs and Chief Regulatory Strategist at GE Healthcare, where he had executive responsibility for US, Canadian and Latin American regulatory affairs for the medical device business. 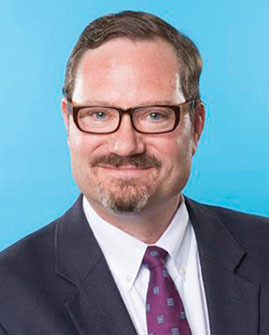 Mark served on the Board of Directors of the Regulatory Affairs Professional Society (RAPS) from 2009-2014, served as Chair of the Wisconsin RAPS Chapter from 2007-2010, and is an adjunct faculty member for St. Cloud State University’s Master’s program in regulatory affairs. Richard received a Ph.D. in biostatistics in 1980, with a post-doctoral fellowship from the NIH in clinical trial design. 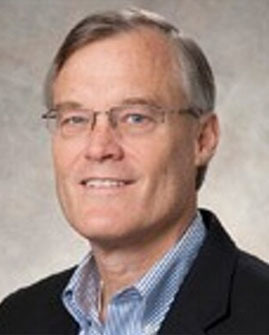 For the past 35 years, Richard Holcomb has been a consultant to the medical products industry in the areas of biostatistics, clinical trials, and regulatory affairs and has contributed statistical methods currently being used in national and international standards. 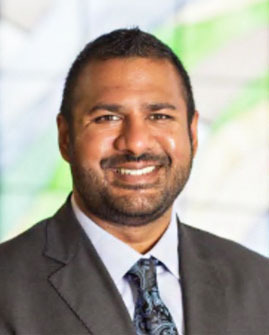 His experience includes work with over 150 companies in various medical areas, including clinical trials in cardiology, drug delivery, genomics, infection control, neurology, nephrology, obstetrics/gynecology, oncology, ophthalmology, orthopedics, pain management, sleep apnea, surgery, urology, and in vitro diagnostics. 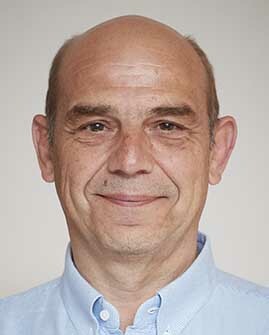 Mathias, born in Silbach, Germany, studied chemistry and biochemistry in Freiburg, Amherst, Marburg, and Lincoln and graduated as Diplom-Chemiker from the Philipps Universität Marburg in 1986. After a Ph.D. thesis in plant biochemistry with Prof. Horst Senger in Marburg (1989) and a postdoctoral fellowship with Prof. Kevin M. Smith at UC Davis, he received his habilitation in Organic Chemistry in 1996 at the Freie Universität Berlin. Next, he was a Heisenberg fellow at the Freie Universität Berlin and UC Davis and held visiting professorships at Greifswald and Potsdam. In 2002, he was appointed Professor of Organic Chemistry at the Universität Potsdam and since 2005 holds the Chair of Organic Chemistry at Trinity College Dublin. He was the recipient of fellowships from the Studienstiftung des Deutschen Volkes and the Deutsche Forschungsgemeinschaft; from 2005-2009, he was a Science Foundation Ireland Research Professor. He has published over 300 scientific publications, given more than 150 invited talks, and his work has been supported by more than 18.5 million dollars in external research funding. His main interests are synthetic organic chemistry, the (bio)chemistry of tetrapyrroles, photochemistry, -biology and -medicine, structural chemistry, and history of science. Rob is a successful entrepreneur, having founded and sold multiple medical device companies. 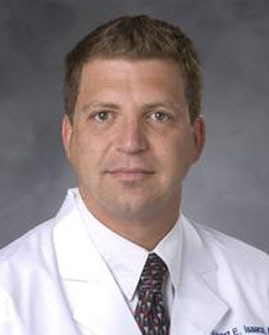 He currently serves as Director of Minimally Invasive Spine Surgery at Duke University Hospital. 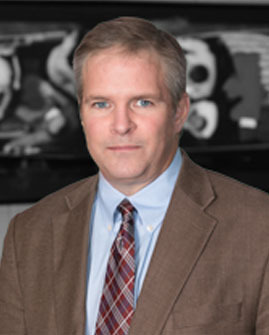 In clinical practice for over a decade, he has improved the lives of countless neurosurgical patients through his advanced surgical training and innovative approach to device design. 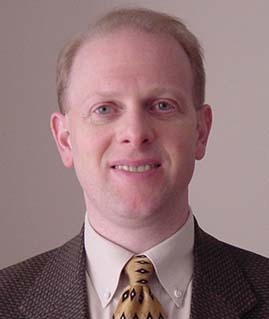 Rob is an expert in all aspects of medical device development, from inception to business development and regulatory. Peyton is a successful entrepreneur who co-founded SciQuest, Inc. in 1995 as its founding CEO. SciQuest raised over $175 million in capital, including a successful IPO in 1999. His responsibilities including raising capital, recruiting the management team, strategic partner deals, and orchestrating 8 acquisitions. SciQuest has continued to thrive and currently has greater than 150 employees. 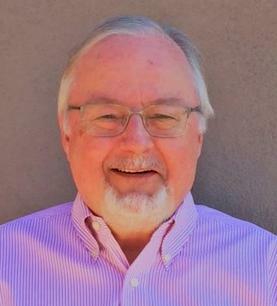 Peyton joined Affinergy in 2003 as its founding CEO. Since that time, Affinergy has secured $5 million in investor funding, been awarded numerous peer-review grants, recruited a strong team of advisors, and committed to developing multiple products in the orthopedic and soft tissue repair markets. Larry is an international leader in medical device innovation with over 60 issued US patents for medical devices and related procedures. 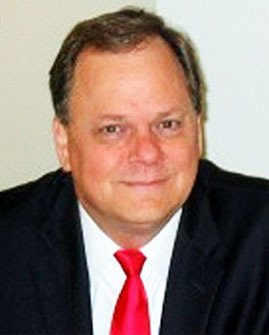 He is an experienced business leader and manager with 25 years leading product development, engineering, and business development efforts around medical devices. Larry had an extensive career with Medtronic Sofamor Danek from the post-IPO Danek Medical in 1992 to the acquisition by Medtronic, culminating in a worldwide product development leadership position for the Interbody Division. He is an experienced product development leader with experience spanning a cross-fuctional global medical device business. With extensive experience representing technology and life sciences companies, Merrill Mason represents entrepreneurial and emerging enterprises. Prior to joining Smith Law, Merrill co-founded Hutchison + Mason in 1996 where his leadership helped the firm grow to 20 lawyers specializing in meeting the corporate needs of technology and life science companies. Mike has robust experience in intellectual property work with one of the best known IP firms in the country, Moore and Van Allen. He is a respected world authority on US and international patent filings and licensing. He is a formal environmental engineer and has worked for the US EPA.